Everything works besides my link. What are they doing wrong? It works. Thanks everyone for your feedback. [*] included a learning narrative about how you solved this challenge. [*] used (“learn-markdown”) tag this page. 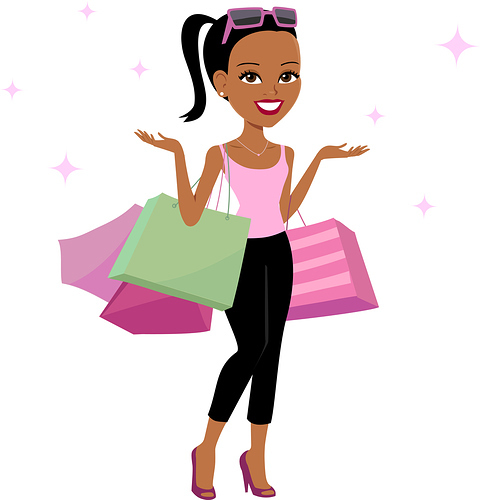 Cute post You should use one of your future assignments to teach us some tips on finding deals! I think it needs quotation marks after store to make it work correctly. You can make it say anything inside the [brackets] and what’s inside the “quote marks” is what will show up when someone hovers over it. Hope that helps! I think it needs quotation marks after store to make it work correctly. Looks good @Tikijah_Parsons! Though you need to add the missing quote like @tarlee said. @Tikijah_Parsons that is too funny. I bet you get a million text during the holidays. Personally, I do not like going into the stores to shop. I have become addicted to online shopping. I love Amazon Prime, bet thing since sliced bread. @jandry I do a lot of online shopping but if it’s clothes or shoes I have to try it on. You know how girls are. Our bodies tend to change with like the weather.